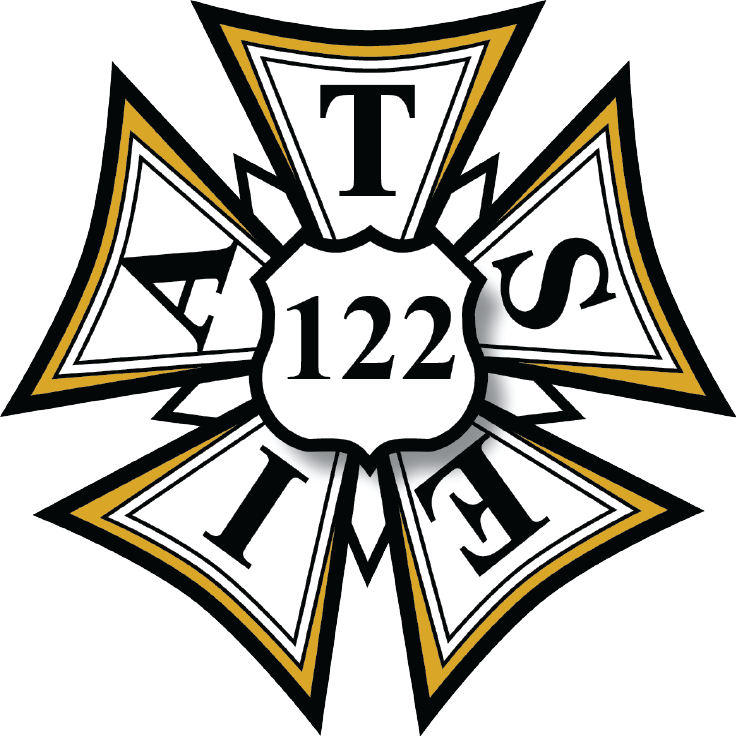 IATSE Local 122 will be hosting the AV Essentials workshop to our San Diego and Palm Dessert members as often as possible. AV Essentials is a four-day, live class that covers basic setup, audio operation and troubleshooting, projection, presentation files, and audiovisual networks typical in breakout rooms. Students are given a written exam and presentation set-up exercise to perform as final exams. 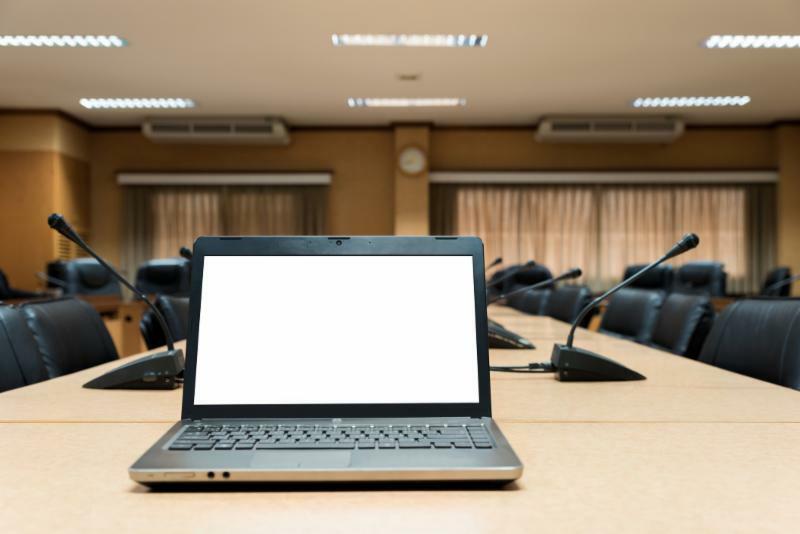 These online courses give live event professionals an overview of the AV industry, science, and vocabulary of audiovisual systems, while “AV math” helps eliminate system setup guess work. After successfully completing AV Essentials and the set of AVIXA online courses, students receive an AVIXA/IATSE TTF Live Event Technician Certificate.